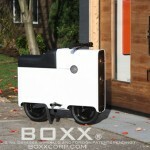 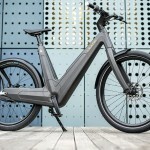 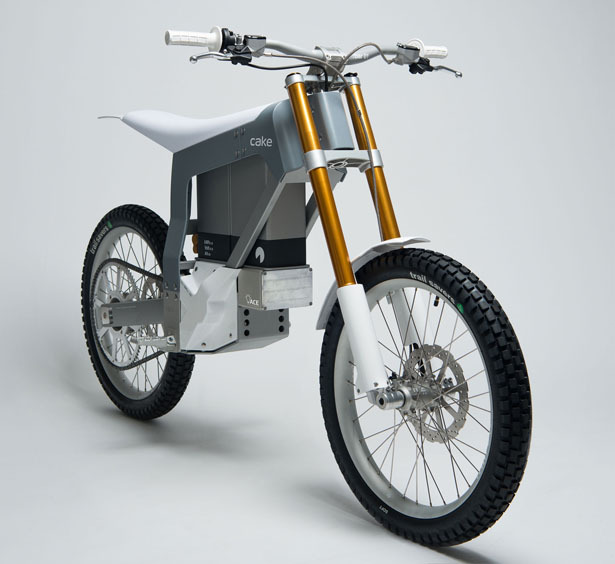 KALK electric bike is the first bike production of CAKE, this could be the first version for the next models to come. 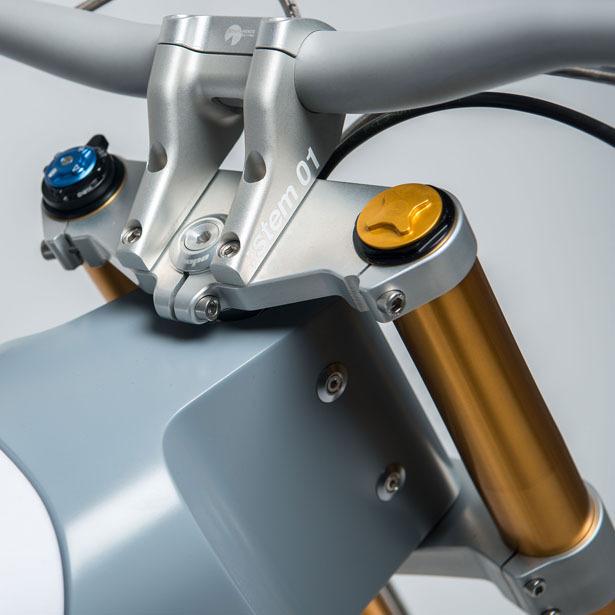 The focus of this bike design lies in its off-road performance and innovative features, every single part or component had to be designed and developed from the scratch in order to provide the intended level of quality and durability. 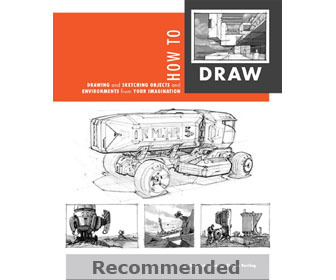 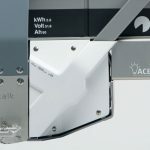 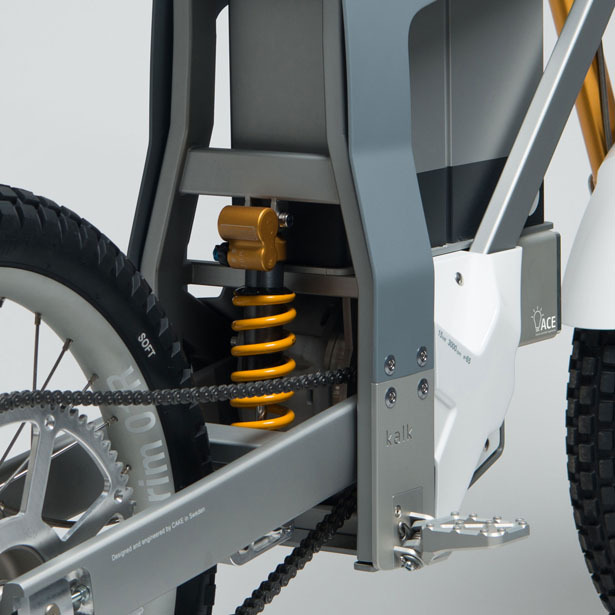 Every details are carefully considered, from geometry and engineering of hubs, rims, axles, the cockpit and suspension, including building and customizing parts of the drivetrain. 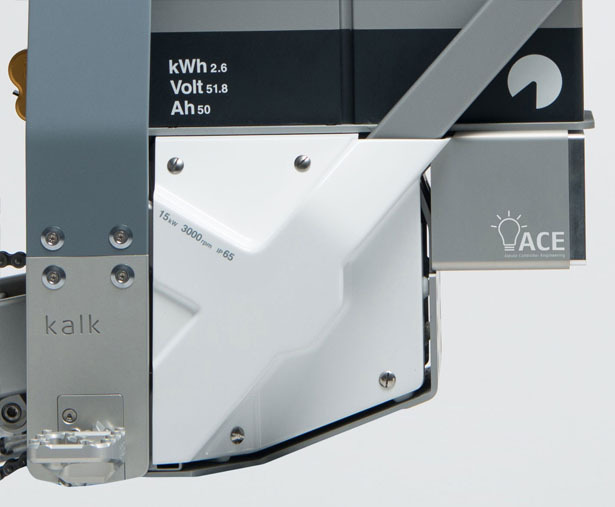 Combining all these components together and a whole new chassis, it led to several patent pendings as well. 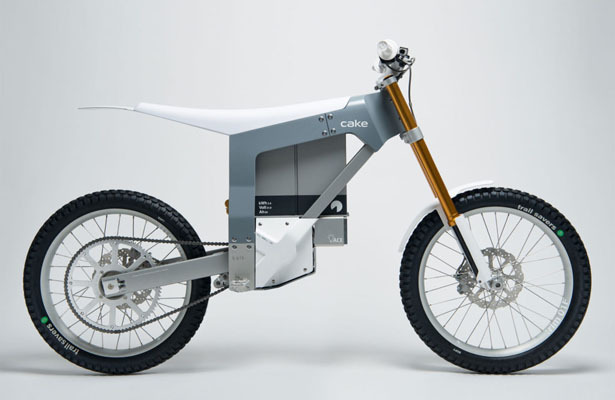 Made in Europe, KALK Bike from CAKE has been designed and built for light off-road performance, using an industrial standard IPM motor. 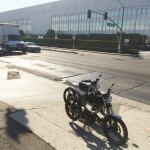 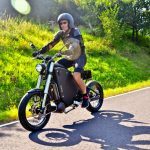 This electric bike has 15kW mid motor, powered by a 51.8 Volt, 50Ah batter for torque and range. 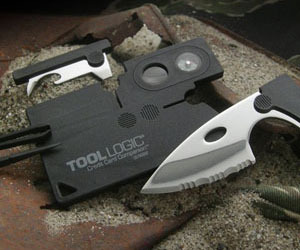 The software is specifically developed for better controller and dynamic performance. 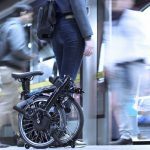 The goal is pretty simple, this bike wants to provide easiness in terms of riding and maintenance, this is a light bike weighing at only 70kg, thanks to a single pivot direct drive, it helps to reduce the heavy and moving parts. 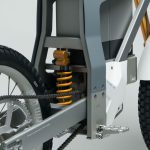 With the help from Öhlins, the suspension can be developed at minimum weight yet with high performance. 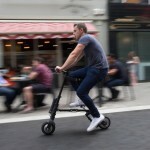 CAKE KALK electric bike can reach a top speed of 80 Km/h with a range up to 80km. 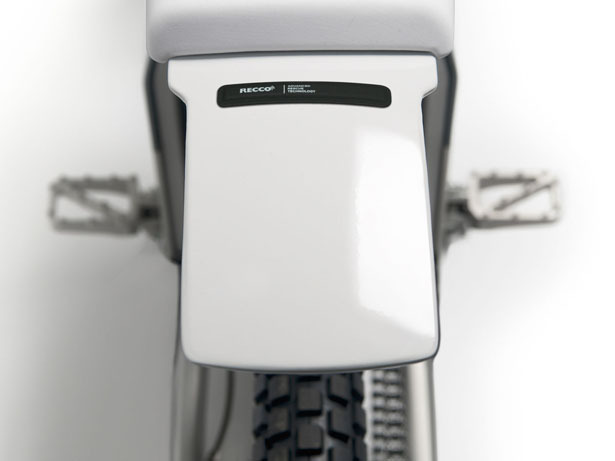 There are three ride modes that rider can choose, depending what kind of ride you want to enjoy. 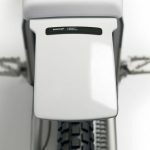 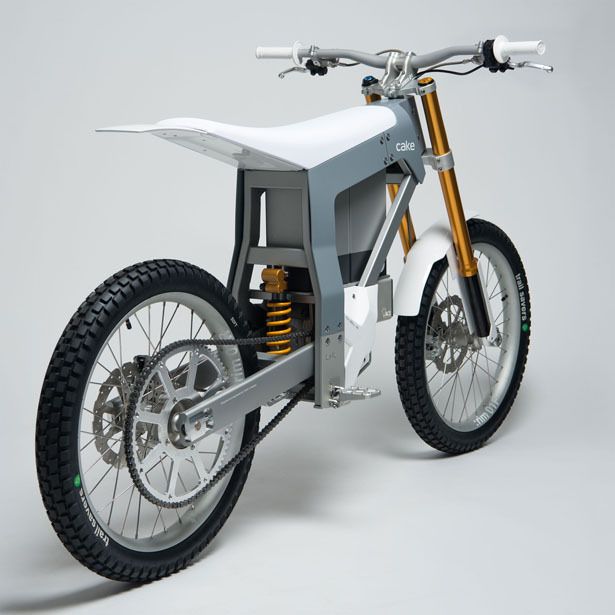 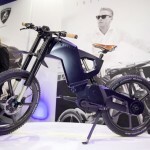 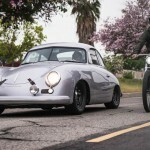 Tagged as electric off-road bike, modern electrifying bike design.